SPURRED ON: Racegoers enjoy the Bellarine Cup while helping to raise $10,000 for Kids Plus Foundation. The Bellarine Cup horse race has raised $10,000 for Geelong charity Kids Plus Foundation in its fourth year, up on $7,750 last year. Foundation chief executive officer (CEO) Shaun Cannon this week announced the result, which brings the cup’s contribution to more than $30,000 over the four years. “Support from the Bellarine Cup Race Day allows us to do things we wouldn’t otherwise be able to do,” he said. Kids Plus Foundation provides specialist and occupational therapy and speech pathology for children with cerebral palsy and similar neuro-developmental disabilities. The foundation provides a range of devices to help these children communicate. “Proceeds this year will be used to provide additional supports in the area of augmentative and alternative communication (ACC),” Mr Cannon said. 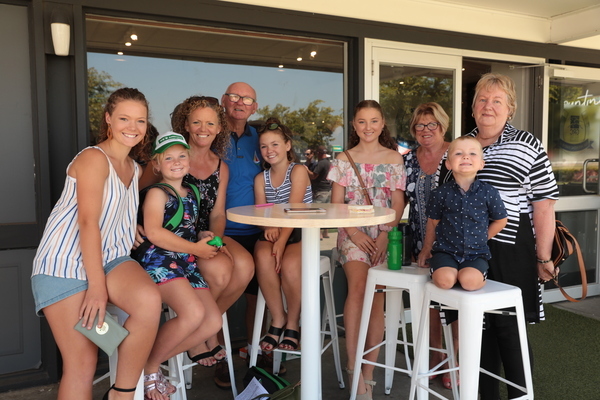 Free activities for families took place on the grass as racegoers lined the fences watching the horses gallop past in eight races on 3 January. While the races were underway, nearly 200 guests enjoyed a three-course meal served in the Silks Room while raising funds for Kids Plus Foundation. Made Me Shiver took out the Bellarine Cup (race 7) ahead of 8 Rock Dove and Chapoutier. 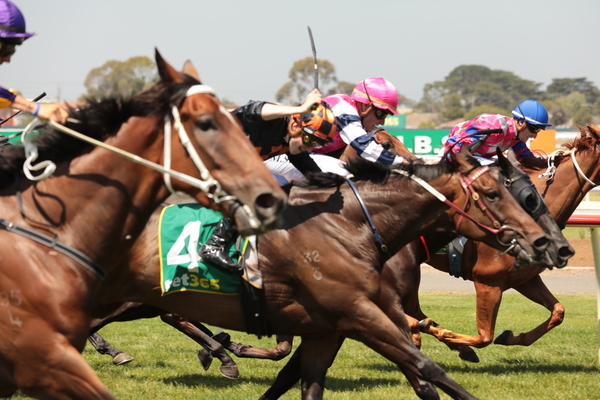 More than 1500 people enjoyed the day at Geelong Racecourse, according to Geelong Racing Club CEO Daniel Salter.